(World Watch Monitor) — One of the American citizens who was released by North Korea and returned to the United States last month was told by his captors he was detained because of the “hostile act” of prayer. Kim Hak Song was arrested on a train from North Korea’s capital Pyongyang to China in May last year for allegedly having committed hostile acts against the North Korean regime. 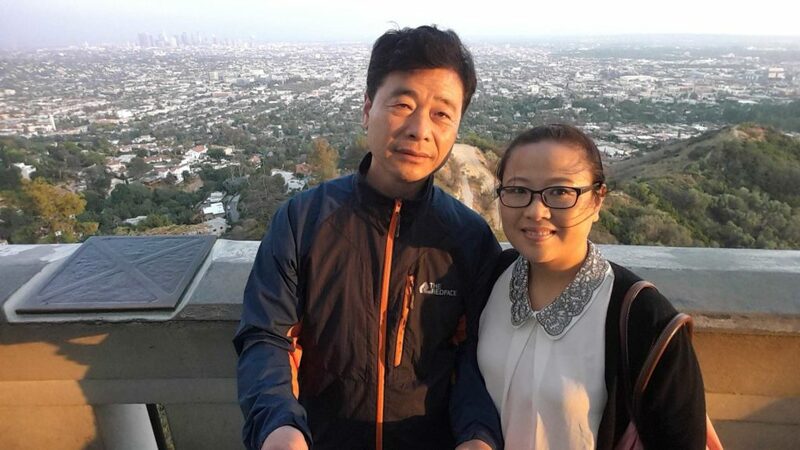 He told his home church, the Oriental Mission Church in East Hollywood, Los Angeles, on Saturday, June 2 that when he asked the authorities what he had done wrong, the answer was that he committed the crime of prayer, reported Religion News. North Korea: #1 on the 2018 World Watch List from Open Doors USA on Vimeo.